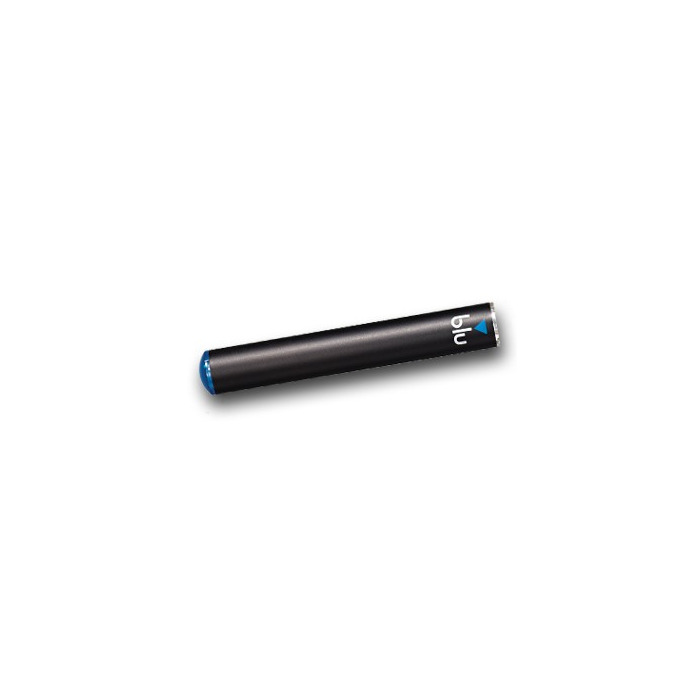 Need a new battery for your BLU e-cigarette? Good news, you don't need to buy a whole new starter kit along with unnecessary accessories; you can just buy the BLU battery on its own! The BLU battery is fully compatible with the BLU PLUS+ kit as well as the Premium100 range. It slots easily onto your BLU Tanks™ and is easily recharged using either your blu PLUS pack or a USB charger. The BLU battery is made with advanced lithium ion technology and lights up with the familiar BLU glow upon every draw.